Join us on February 22nd for our Marriage Night. 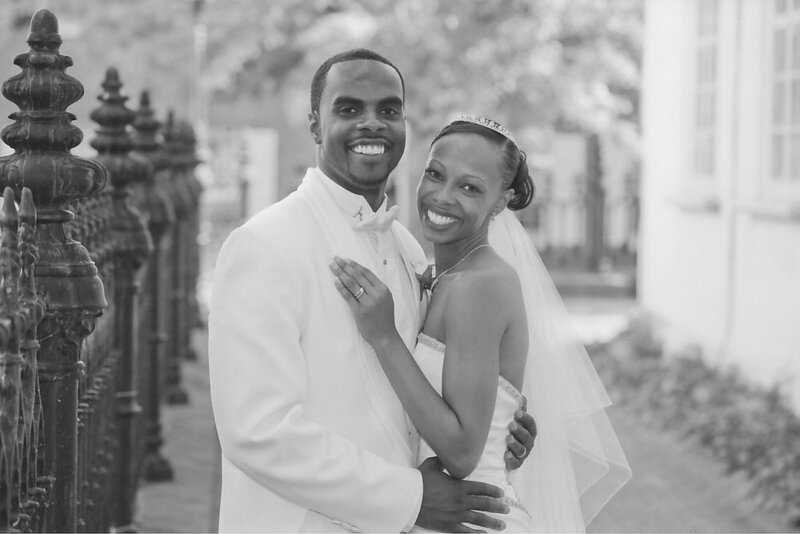 You will get the chance to find fresh insight on creating and maintaining a healthy and godly marriage. Not only that, but you will be surrounded by a community of couples that can walk alongside you. It’s going to be fun, insightful, and transformative. 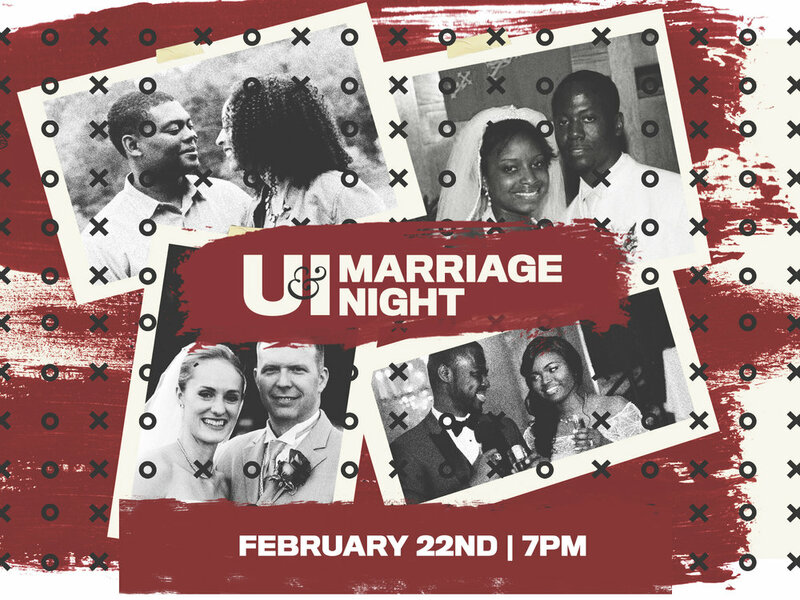 Whether newly engaged or married for years, the U & I Marriage Night is for you. Oh and no need for a babysitter, we will provide childcare for all kids 6 weeks to 11 years old. For any questions regarding the U & I Marriage night, be sure to email info@yourdestiny.church.